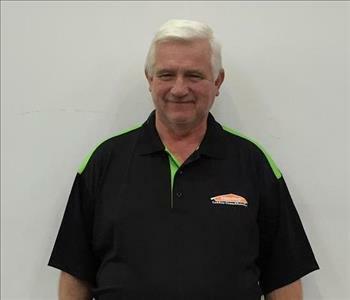 Harold is the General Manager of SERVPRO of Boone County and has over 20 years of experience in the industry. He has the following certifications from the Institute of Inspection Cleaning and Restoration Certification (IICRC): Water Removal Technician, Applied Structural Drying Technician, Fire & Smoke Restoration, Water Damage Restoration, Odor Control and Health & Safety. 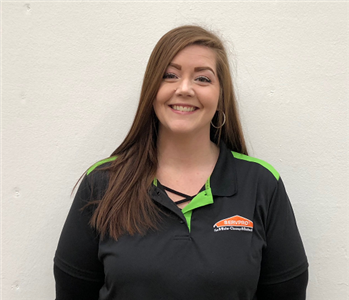 Josh is a SERVPRO of Boone County Production Manager and Inside Estimator. 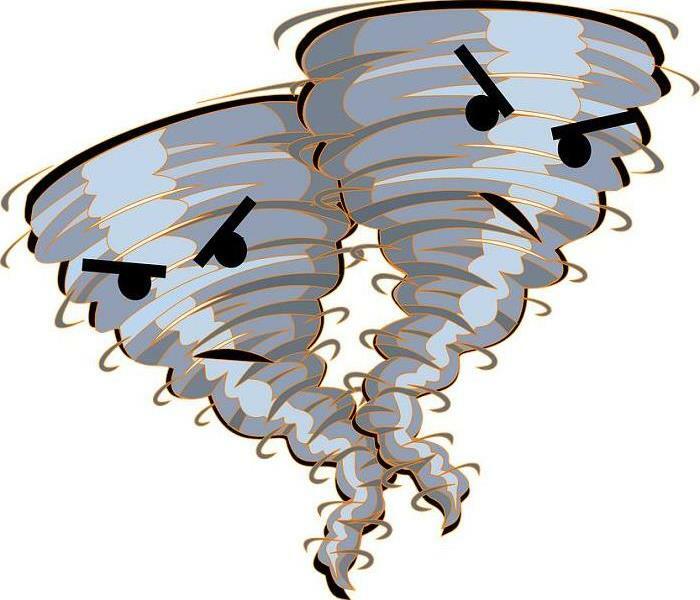 He has been in the mitigation business for over 16 years, all of which have been with SERVPRO. Josh has the Applied Structural Drying Technician Certification as well as the Water Removal Technician Certification from the Institute of Inspection Cleaning and Restoration Certification (IICRC). 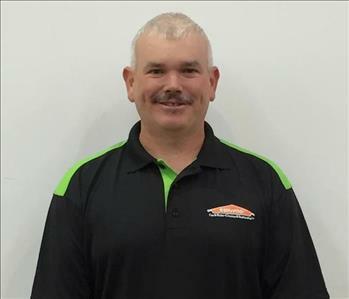 Dave is a SERVPRO of Boone County Water Crew Chief. 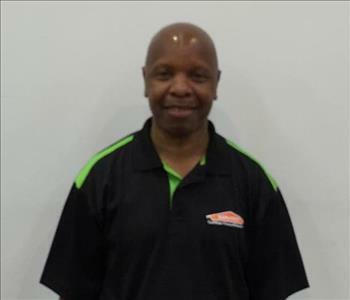 He has 20+ years of experience and has the Water Removal Technician Certification from the Institute of Inspection Cleaning and Restoration Certification (IICRC). 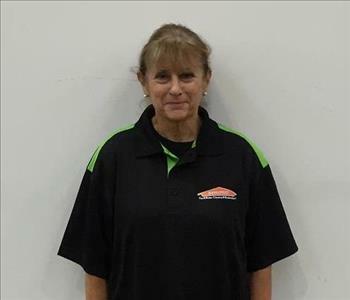 Diana is a Lead Fire Crew Chief at SERVPRO of Boone County. 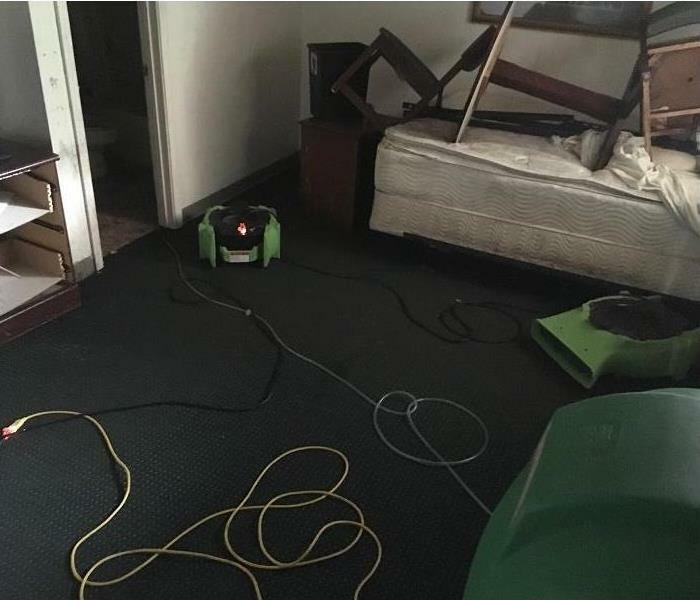 She has 20+ years of experience and has Fire & Smoke Restoration Certification from the Institute of Inspection Cleaning and Restoration Certification (IICRC).